Selsey are out to spring a cup shock as they take a six-match unbeaten run into the FA Vase. Daren Pearce’s side welcome Southern Counties East Premier side Bearsted to the Bunn Leisure Community Stadium tomorrow (3pm) in the qualifying round of the national non-league knockout competition. Even though the visitors are facing a lengthy 180-mile round trip, Selsey will be tackling an uphill task. 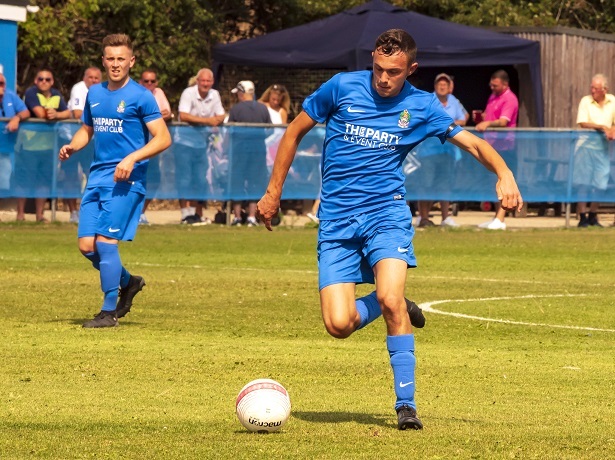 The visiting Kent side play at a step higher than the SCFL Division One Blues and have already defeated SCFL Premier leaders Chichester City in the FA Cup this season. But Selsey go into the match full of confidence after a 0-0 draw at home to Seaford Town last time out extended their unbeaten run to six matches. Steve Bailey’s side also have a midweek trip to league rivals Storrington to look forward to with a RUR Cup tie on Tuesday (7.15pm). In SCFL Division Two, Bosham broke their duck with a 3-2 win against Ferring last weekend thanks to goals from Alex Barnes, Luke Gregory and Ryan Coombes. The Robins will look to follow up that victory tomorrow when they welcome Cowfold to Walton Lane (3pm).